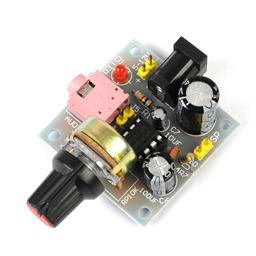 An active buzzer will generate a tone using an internal oscillator, so all that is needed is a DC voltage. 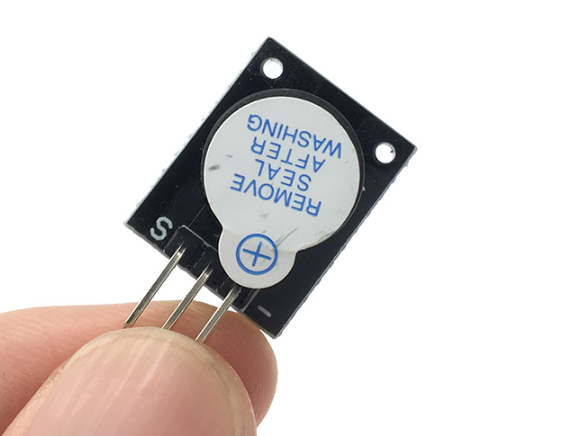 A passive buzzer requires an AC signal to make a sound. 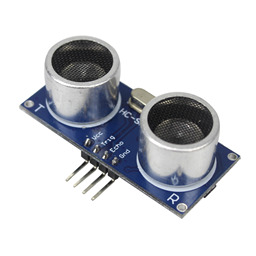 It is like an electromagnetic speaker, where a changing input signal produces the sound, rather than producing a tone automatically. 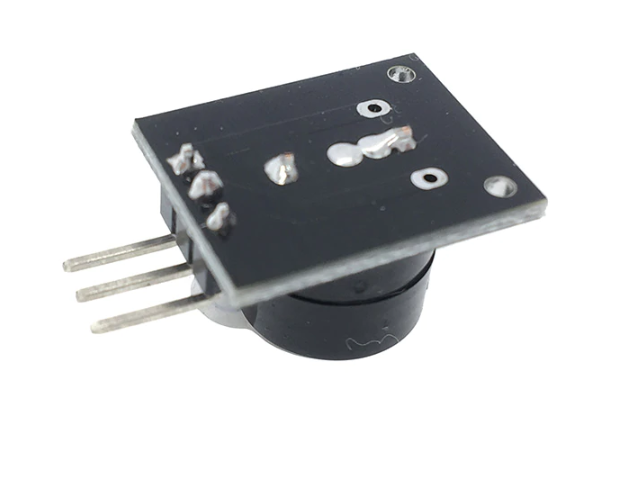 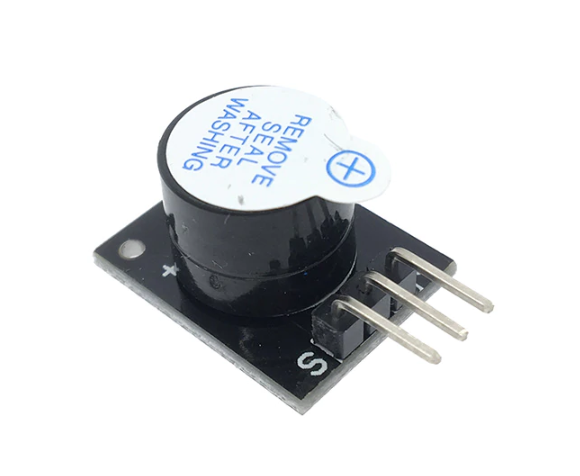 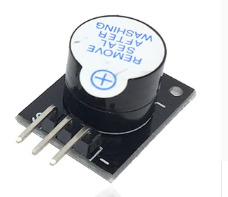 Active buzzers provide a simple way to raise an alarm without needing to worry about still generating the pulses required by a passive buzzer. 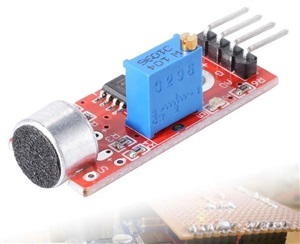 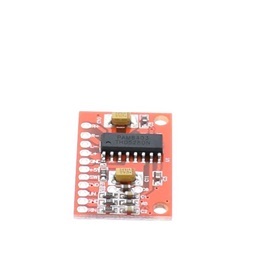 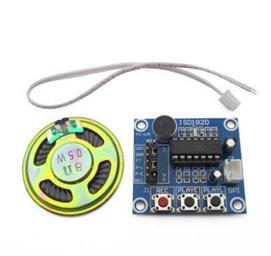 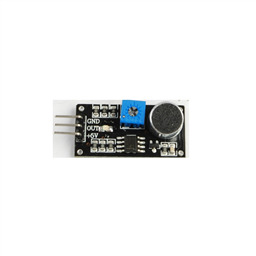 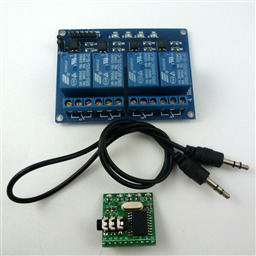 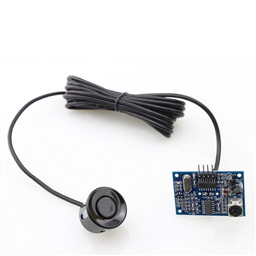 This module is designed to easily work with Arduino and source code is available.